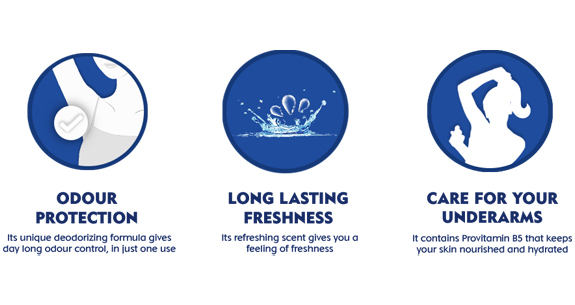 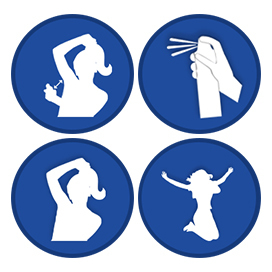 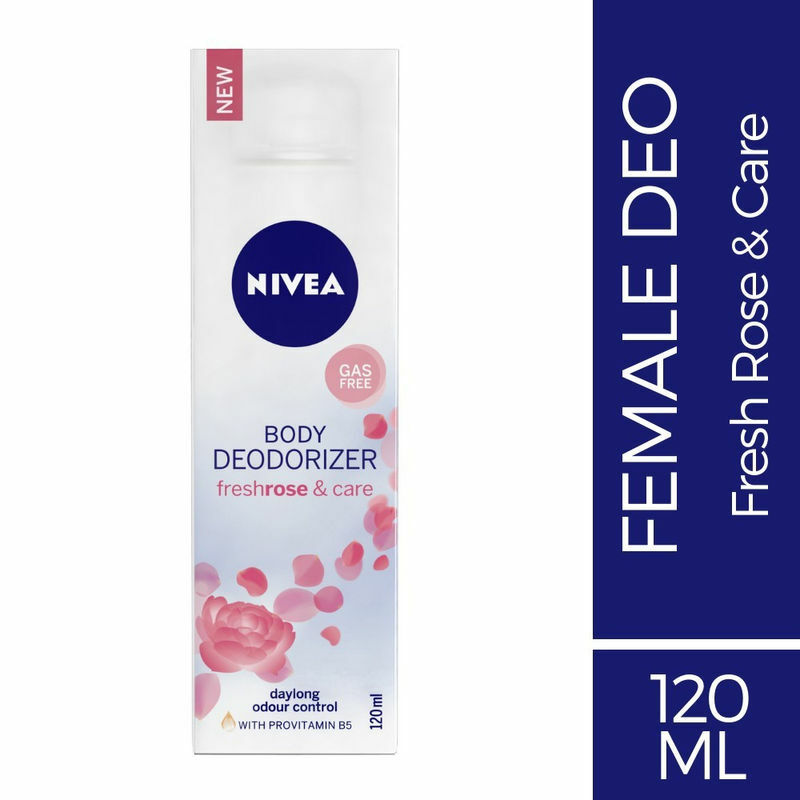 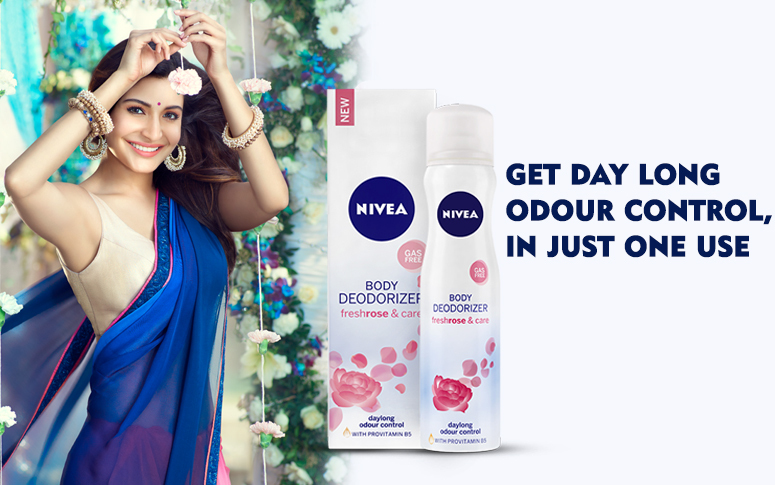 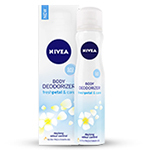 Get day long odour-control and confidence with the NIVEA Fresh Rose & Care Deodorizer. 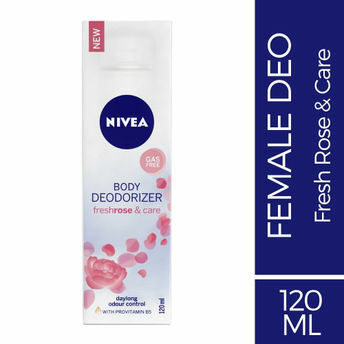 It's unique deodorizing formula and refreshing scent gives you day long odour control, with just one use. 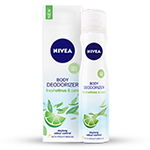 It's skin friendly formula with Provitamin B5 gives you nourished and hydrated skin.